Decowell is based in Belfast, Northern Ireland, and works with a range of clients across Ireland, UK, and internationally. 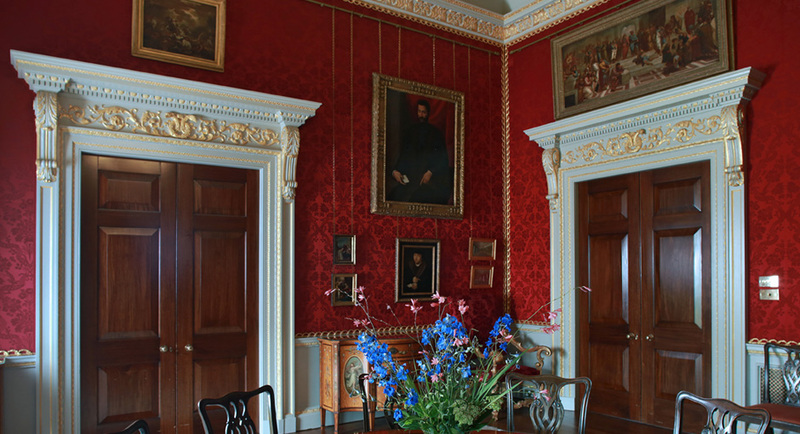 The company was established by Ruth Bothwell in 1995 and has grown to be one of the leading decorative arts and painting conservation companies in Ireland. Ruth undertook formal decorative arts training at the Institute Superior de Peinture Van der Kelen in Brussels, prior to qualifying in Painting Conservation in London, and studying Historic Building Conservation at York. The Decowell team is a small team of professional conservation specialists, trained in a variety of decorative and restorative craft techniques and conservation disciplines. 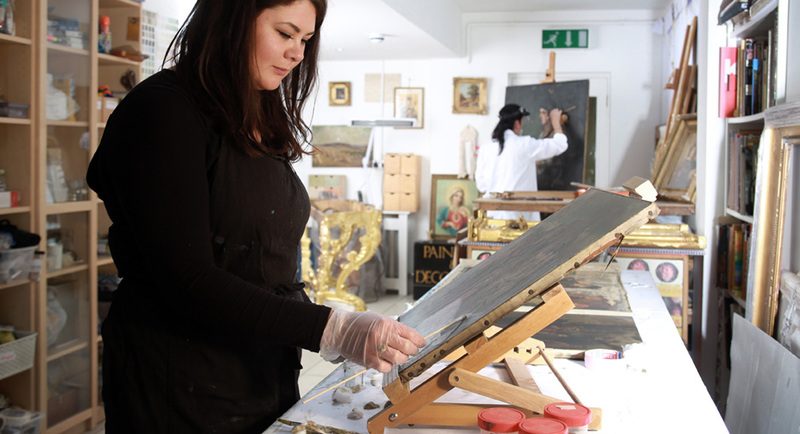 The conservation studio is located in Belfast, where easel paintings, frames, icons and historic objects are conserved and restored. 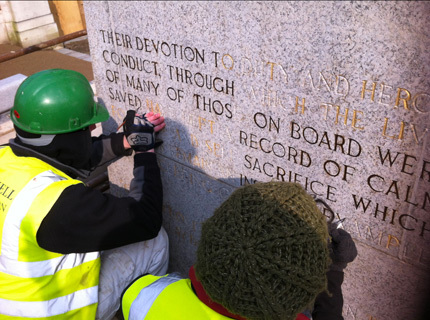 Our team also works in situ to undertake specialist works on painted or gilded surfaces, objects or monuments. Design and consultancy projects involve a balance of on-site and desk-based work, which is also carried out at our offices in Belfast. Whatever the scale of the project, our approach involves a combination of meticulous practical skill with detailed knowledge of materials, scientific processes and best practice conservation techniques. Adopting a problem-solving approach, we place a high value on client care, and have a long history of good relationships with clients, contractors, and other associates, working closely with others to provide unparalleled levels of care, sound conservation advice and excellent results. We are also passionate about sharing knowledge, and an important part of our work involves the training and development of staff and placement students, as well as providing lectures and CDP events. We will be happy to provide an initial consultation to understand your requirements, and guide you through the options for your project. 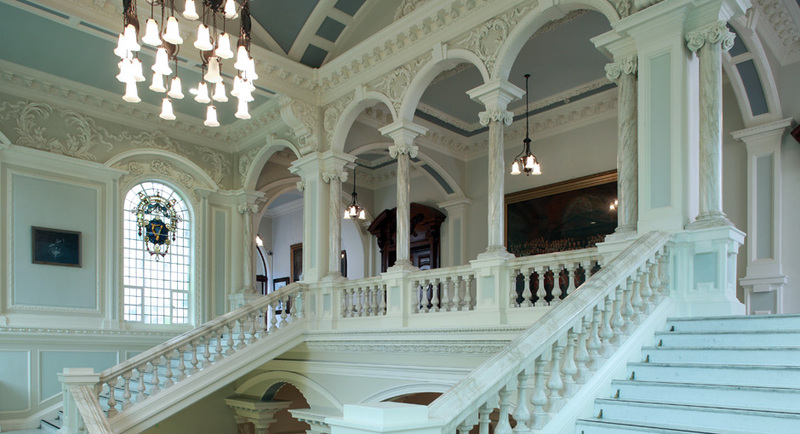 Decowell offers training to those who wish to start and continue a career in Decorative Art, Painting and the conservation and restoration of the painted and gilded surface. Students of Painting and Object Conservation Studies from Italy, The Netherlands, France, England, Poland and America have received internships with Decowell. Students from local colleges and schools have received placements prior to continued studies. Teachers and professionals in similar fields, wishing to expand their knowledge base have completed short courses at Decowell. Emphasis is based on training decorative artists and restorers so as we can build a team of appropriately skilled craftspersons who will in future be the custodians of our historical buildings and artifacts. 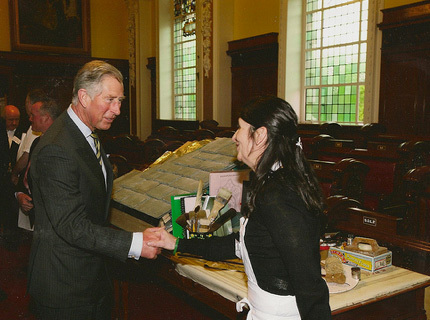 Ruth Bothwell is a Heritage Ambassador and Mentor within Decorative Occupations for CITB in Northern Ireland. 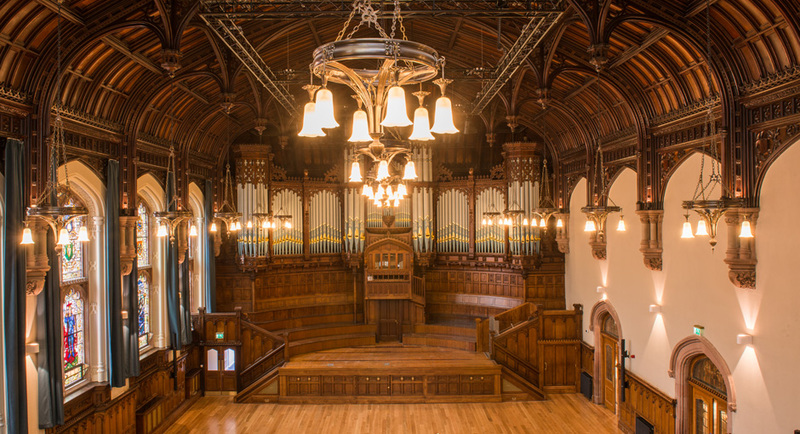 CPD's, talks, demonstrations and Traditional building skills shows are carried out and presented by Decowell throughout Northern and Southern Ireland. ICRI, ICON. 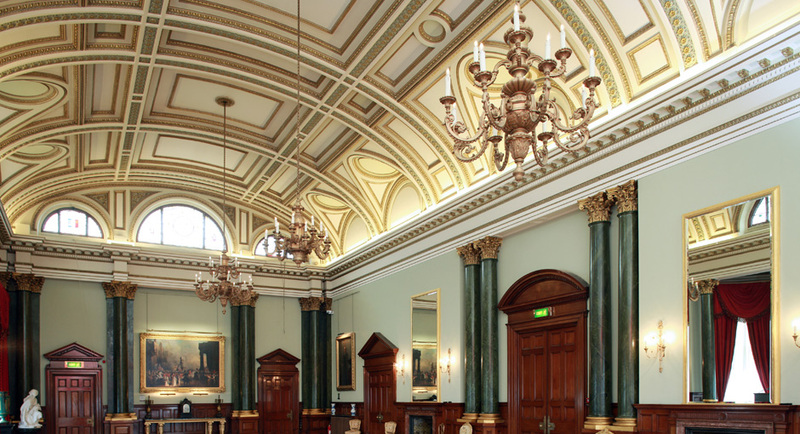 IHBC, SPAB, Irish Georgian Society, UAHS, Society of Master Gilders, Traditional Paint Forum, ICOMOS.